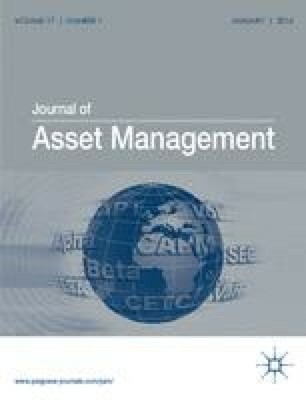 This paper demonstrates how a dynamic currency index can be used in analysing the trading styles of currency fund managers. We first recall the composition, market timing and asset allocation of the dynamic index. We then introduce our universe of leveraged currency funds and show how to gain a better understanding of the strategies used by specific managers. In particular, we illustrate the trend-following nature of certain programmes and indicate how to monitor changes of leverage and trading style.